Today we celebrate the Appearance of Srila Bhaktivinoda Thakur with a half day fast, and songs written by Thakur Bhaktivinoda. We are posting some of the rather lengthy but beautiful Saranagati. 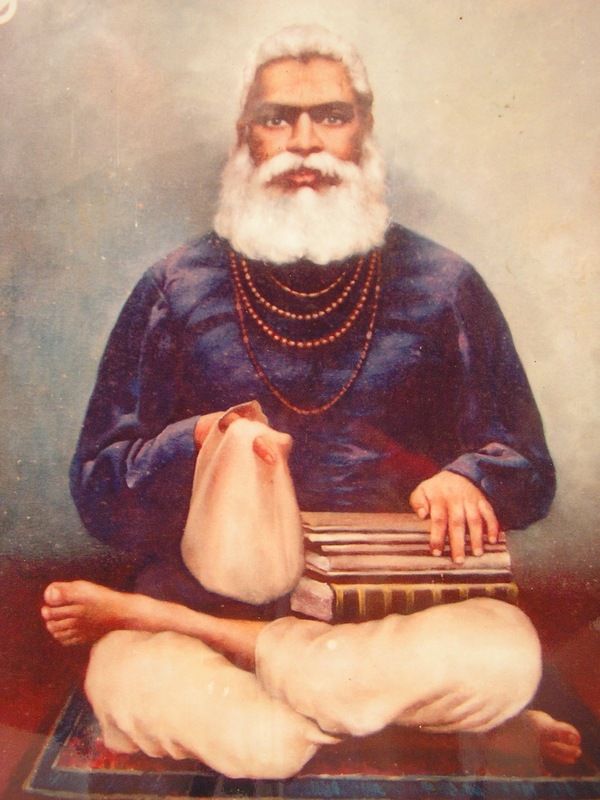 Saranagati is one of Bhaktivinoda Thakura’s popular writings. 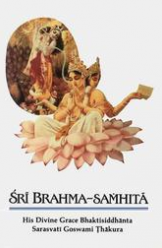 “Saranagati” means “process of surrender.” Today we are posting the Introduction and the first section of songs; the “Dainya”, or the prayers of humility. The overall mood of the Saranagati is in the mode of humility, primarily in the mode complete surrender.